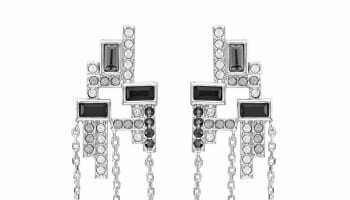 The De Beers Group has announced the launch of a new company called Lightbox Jewelry, which will begin marketing a new brand of laboratory-grown diamond fashion jewellery in September. The Group’s new brand, ‘Lightbox’, will offer consumers high-quality, fashion jewellery designed at what it believes to be lower price points than what is currently available in the lab-grown diamonds jewellery market. Lightbox lab-grown diamonds will retail from US$200 (£151) for a quarter-carat stone to US$800 (£604) for a one-carat stone. 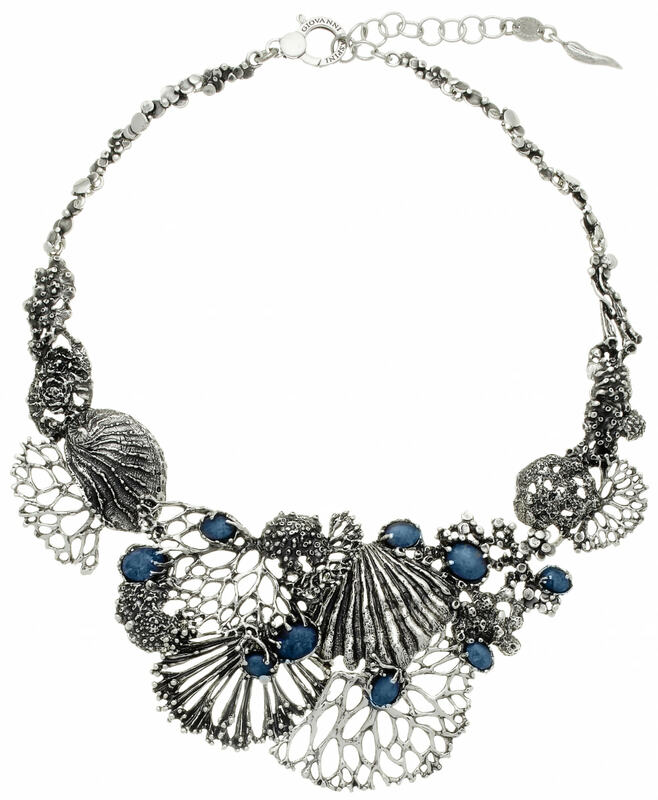 Lightbox Jewelry general manager, Steve Coe, adds: “Lightbox Jewelry offers consumers something new: sparkle and colours, at a very accessible price. In addition to a deep understanding of what consumers want, Lightbox brings innovation and a commitment to transparency to the lab-grown diamond sector. 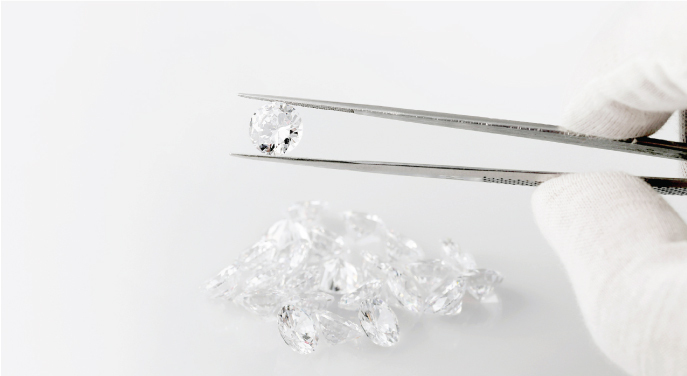 We’ve learned from our research that there is a lot of confusion about lab-grown diamonds – what they are, how they differ from diamonds, and how they are valued. 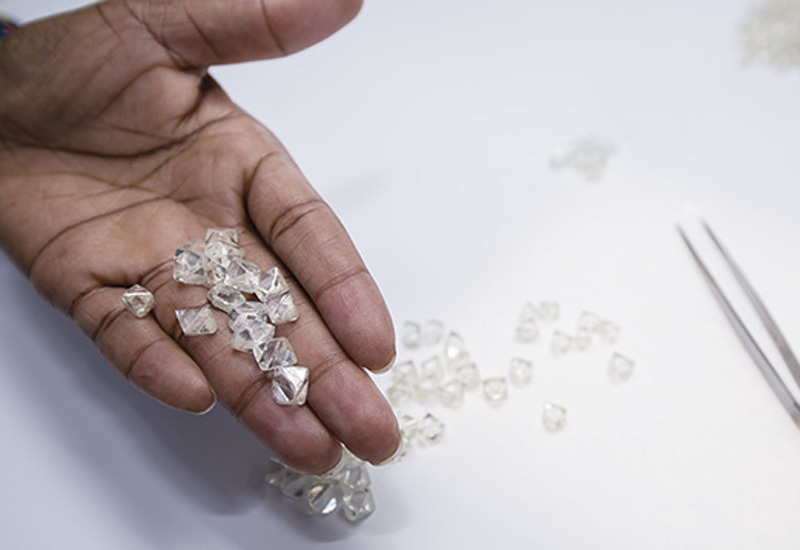 Lightbox will be clear with consumers about what lab-grown diamonds are and will offer straightforward pricing that is consistent with the true cost of production. This is the first time De Beers has launched lab-grown diamond jewellery, and initially Lightbox will only be available to US-based consumers through a dedicated e-commerce website, and with retail partnerships which will be announced in due course. A subsidiary of De Beers Group, Lightbox will be the only jewellery brand to source lab-grown diamonds from De Beers Group’s Element Six business, a world leader in lab-grown diamond technology for more than 50 years. Any Lightbox lab-grown diamonds of 0.2 carats or above will carry a permanent Lightbox logo inside the stone. Invisible to the naked eye but easily identified under magnification, the logo will clearly identify the stone as lab-grown and also serve as a mark of quality and assurance that it was produced by Element Six. To support Lightbox, De Beers Group is investing a total of US$94 million (£70m) over four years in a new Element Six production facility near Portland, Oregon, adding to Element Six’s existing UK-based facilities. Once fully operational, the plant will be capable of producing upwards of 500,000 rough carats of lab-grown diamonds a year. For too long the lab grown diamond market has been well over priced. Finally a strong brand brings prices down to a realistic level.